Tissue Papers are not only for cleaning purpose as you can use them to make some amazingly attractive and colorful flowers. 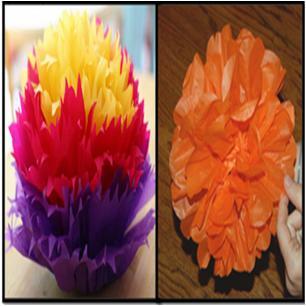 The tissue paper flowers are not only super simple to make but cost effective as well. Even the beginners or little one’s can make them within few minutes as they are fun and easy to make. However make sure to supervise your children as they can hurt themselves with the sharp scissors. 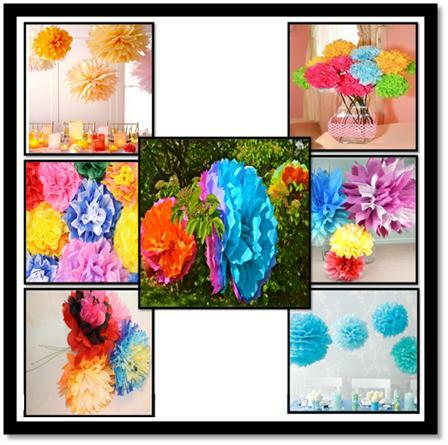 Handmade tissue paper flowers look eye-catching display in simple vase. Moreover, they have few more great uses, like household decorations, gift decorations, educational institutions’ decorations and roof hangers etc. 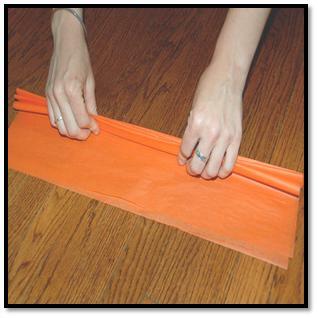 Take six to eight sheets of tissue papers and layer them on a smooth surface. Now start folding the stack of tissue papers from one end, creating about 1 1/2 to 2 inch folds and creasing them properly. 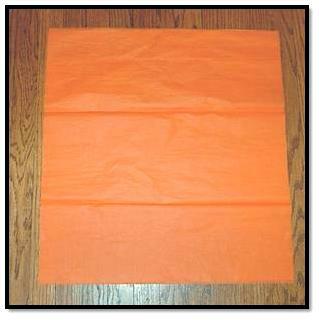 Keep folding the tissue paper's stack until you reach the other end. 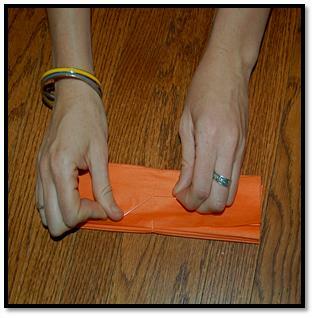 Take a long piece of transparent fishing wire and use it to tie the folded tissue paper right from center. 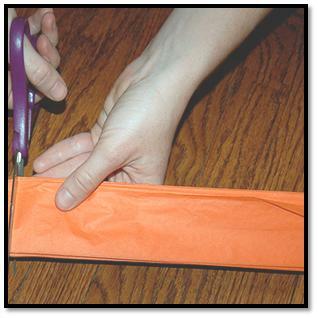 Use sharp scissors to cut the fishing wire, long enough to hang the flower at the desired length. 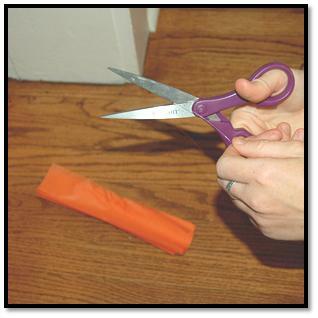 Hold the tissue paper stack gently and trim its both ends pointed or round shape, using the scissors. Start fanning out the folds on one side of the tied tissue paper, pulling and separating all the layers of the tissue until you get the desired look. 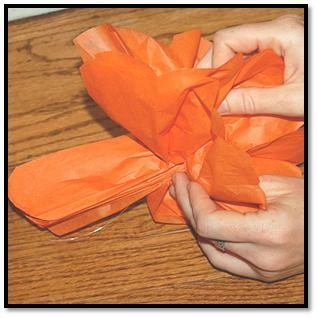 We use single color tissue papers in this activity, but you can experiment with a variety of colors of tissue papers to make colorful paper flowers. Hang the amazing tissue paper flowers and enjoy some nice comments.